The demand of drinking tea has increased in Malaysia as Tea lover knows how to value the good quality of tea. Having a perfect cup of tea is what we define as fine wine, it has a terroir where a rich malty soil, rainfall, and altitude all contribute to flavor, and it takes great skill to create. 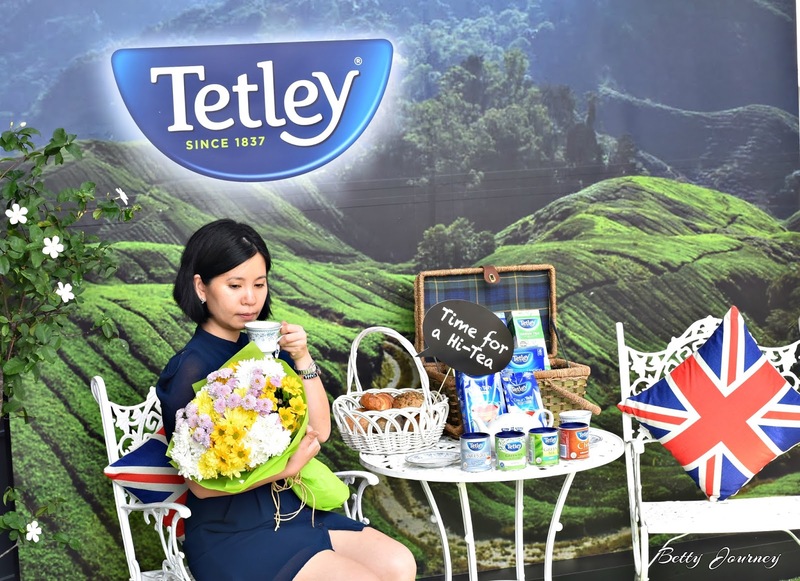 Tea lovers across Malaysia are in for a treat as Britain’s iconic leading tea brand Tetley launches an array of its finest flavors into the market. 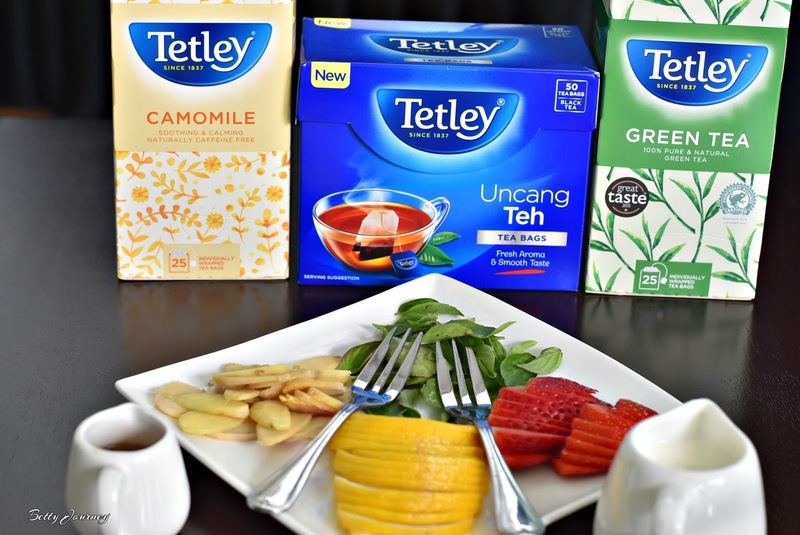 Tetley is one of the largest tea brands worldwide with a presence in over 40 countries and now Malaysian get to take the first sip of Tetley Tea. 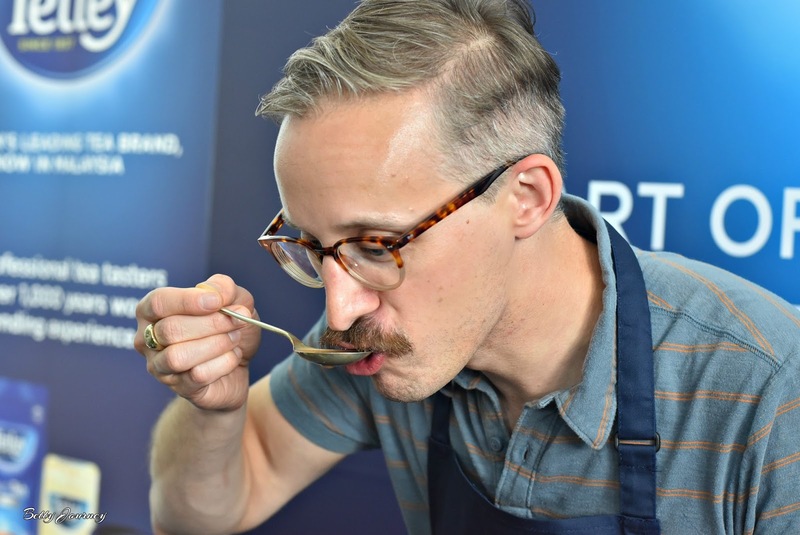 Meet Sebastian Michaelis, Tetley Tea Master that demonstrate to us the art of tea blending. What will be your favorite type of tea? Learn the right way of tea tasting from Sebastian Michaelis. 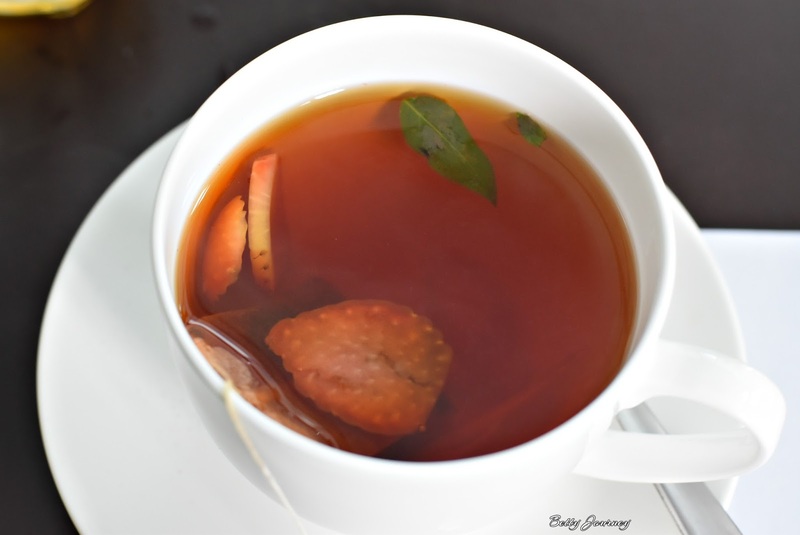 What is the right temperature to prepare a perfect cup of tea? Sebastian did not encourage to reboil the water as the temperature actually will destroy the flavor of the tea. Different types of tea actually required a different temperature of water. Example Green Tea, temperature water should be around 80 degrees. While black tea, boiling water is the perfect temperature. Tea tasting is the fun part whereby you need to take a big sip of the tea and feel it using your tongue. 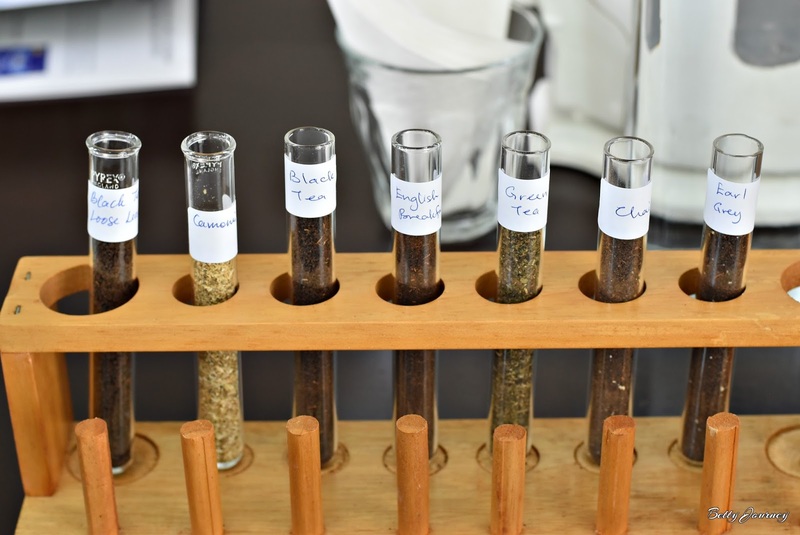 With a dedicated team of professional Tea Masters with over 1,000 years of experience combined, Tetley’s blending expertise is second to none. Only the finest of tea leaves are selected to create the brand’s quality blends, which are measured using the unique Uhuru language. Whether your preference is Black, Green or Herbal, Tetley’s teas are perfect for any occasion. Enjoy your favorite Teh Tarik with Tetley's Black Tea loose leaf range that specially crafted to suit Malaysian taste. Add a splash of delight to your everyday routine with the robust, flavourful taste of Tetley's English Breakfast, Earl Grey or Chai Spice. Love the refreshing and aromatic Tetley Green Tea, Green Mint tea or Jasmine Green Tea. While Camomile tea offers a mellow and relaxing way to unwind after a hard day's work. 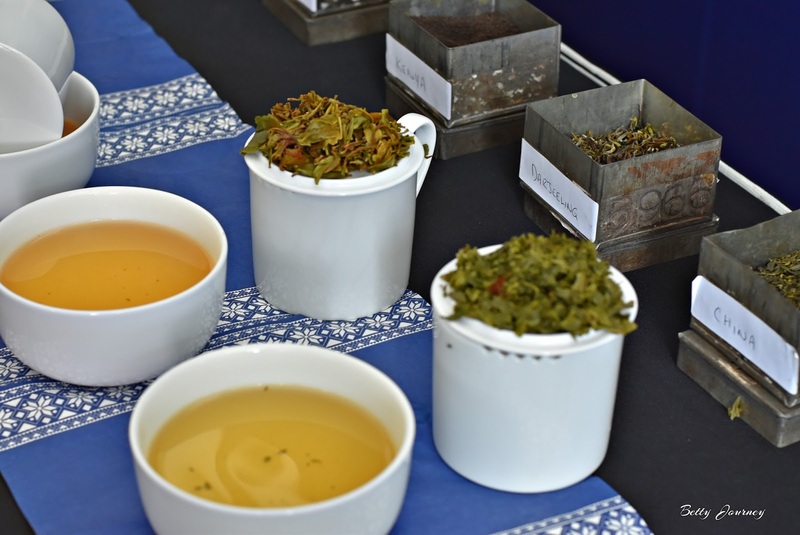 During the art of tea blending event, bloggers get to create their favorite tea. Sebastian Michaelis is the judge on that day. I love a natural tea that contains a balance of taste. I add 2-3 slices of strawberry together with 2 pieces of ginger. While adding one piece of basil for a fresh moment. Never imagine Sebastian impress with my artwork. Tetley’s products come in different packaging, including String & Tag tea bags, round tea bags, teapot bags and loose tea. Tetley tea is available at major hypermarkets and supermarkets across Malaysia. String & Tag tea bags and Canister tea bags are priced at a recommended selling price of RM11.90 and RM8.90 respectively. Meanwhile, tea bags, teapot bags, and loose tea are priced at RM6.50, RM8.00 and RM8.90 respectively. Tetley teas are certified Halal. Tetley is the first brand to introduce round tea bags and drawstring tea bags, Tetley is known as an innovation leader, along with its rich heritage and global presence. Tetley tea is enjoyed worldwide with over 45 million cups consumed daily. As a member of the Ethical Tea Partnership, Tetley is committed to ensuring its process of growing, sourcing, buying and blending tea is done in a wholly-sustainable manner. For more information, please visit www.tetley.com.